Apr 19, 2016 During the Nordic Council’s Session in Oslo on 19 April new border obstacles are being debated. Border controls for travellers from Denmark to Sweden could be introduced for those travelling in the opposite direction. The Nordic Labour Journal follows the debate, and takes a look at the basic challenge: What is being done to integrate refugees and immigrants into the labour market? 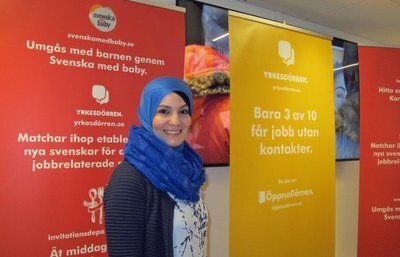 Apr 19, 2016 Many types of voluntary organisations played an important role when Sweden received a record number of refugees last autumn. There are many challenges, but with successful integration many municipalities consider refugees to be the solution to the future need of labour. Apr 18, 2016 The large number of refugees arriving in the Nordic countries is having consequences for Nordic cooperation. This is the theme for the Nordic Council’s session in Oslo. 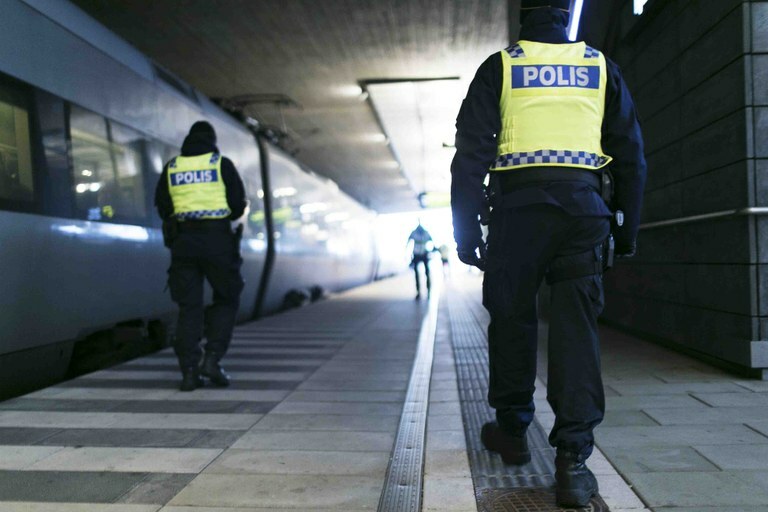 New border obstacles have emerged, and if the refugee situation is handled very differently in the different Nordic countries it could have grave consequences. Apr 18, 2016 Less than one in three refugees in Denmark finds work after three years. Now the government and the social partners want to change this by introducing a two year integration education programme in the workplace.